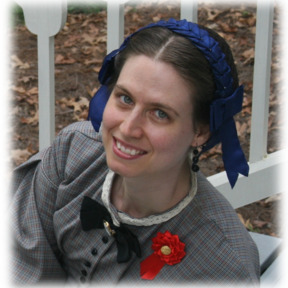 The KGC had a major influence on the American Civil War, preparing for war and supporting Southern secession. 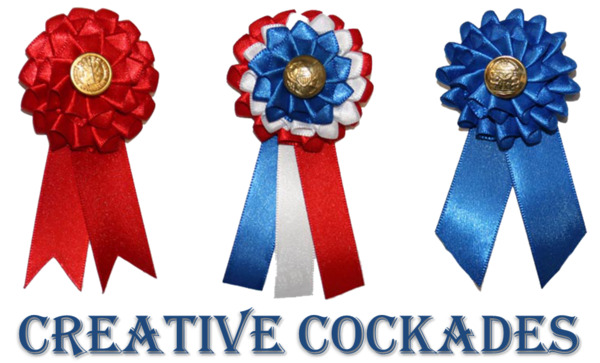 The "Rules, Regulations and Principles of the KGC" command that, "All commissioned officers shall wear the great emblem of the legion…on the right breast." The emblem was described as "A Greek cross, in the centre of which is a star, the cross and star surrounded by a circle. The cross shall be black; the centre star yellow…"
This stunning badge has been modeled off an original KGC badge belonging to George W.L. Bickley, founder of the KGC. 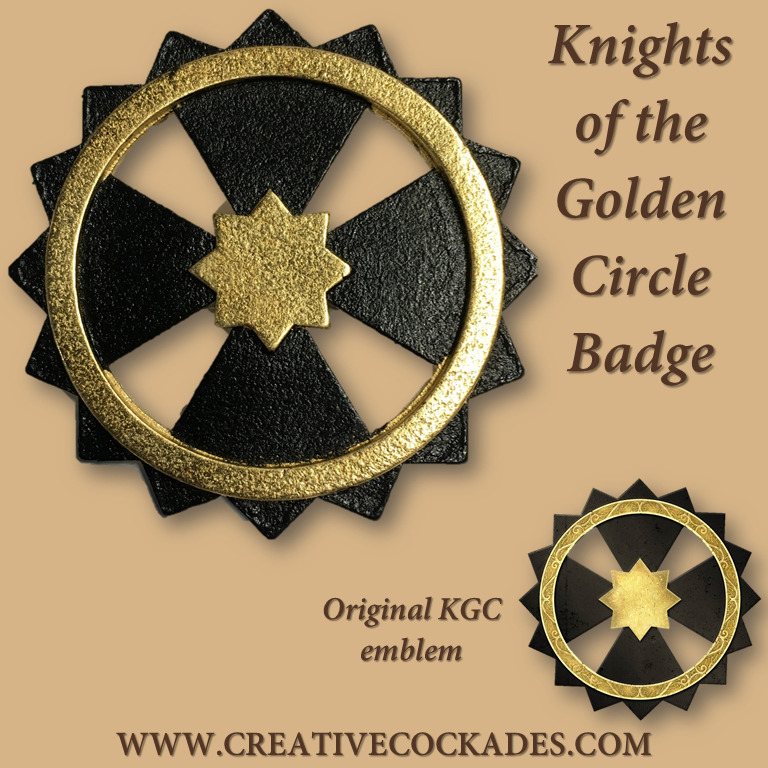 For more information on the KGC, you can join the Facebook group Knights of the Golden Circle.